Daniel Goldstein aka Lane 8 has cemented himself as a leading DJ Producer with imprints on labels such as Anjunadeep and Suara, while bringing his own distinctly eclectic, melodic style of deep house to the masses in recent years. Lane 8 maintains his own label and in this vein of self-reliance, he created an innovative show concept to inspire a generation to break the mold of electronic music that’s typically all the same. Titled This Never Happened, the idea behind the show is a certain obtuseness: no one outside its doors knows what’s going on inside. In a world where true connection is a struggle, the concept is appealing in its simplicity: a cell phone-free experience, for both the audience and Lane 8. This results in a show that triumphs present-tense, immersive now-ness, live in real time, no distractions. After blowing up in the blogosphere with a series of Soundcloud-driven hits around 2014, Lane 8 rose to wider prominence through a relationship with the taste making Anjunadeep label and his critically acclaimed 2015 album, Rise. 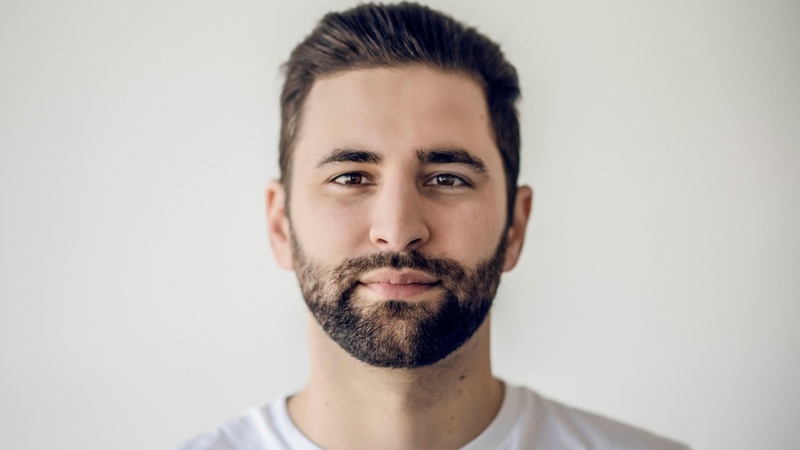 Lane 8’s remixes have become as sought after as his originals, with reworks of Maribou State’s “Wallflower” and ODESZA’s “Bloom” leading the way. More recently, he’s given RUFUS’s leftfield pop gem “Innerbloom” and Deadmau5’s iconic “Strobe” his unique touch. Don’t miss those remixes if you’re a fan of the originals. With a new new album due on January 19th entitled Little By Little, plus the This Never Happened world tour with stops in the UK, Australia, Canada, Europe and the US; Lane 8 is making waves. KCRW is thrilled to welcome Lane 8 to Metropolis with an exclusive mix.